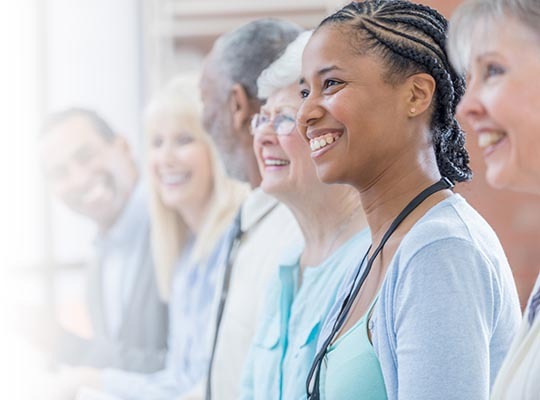 The Center for Digital Government (CDG) and the National Association of Counties (NACo) recently announced Cabarrus County as a winner of the 15th anniversary Digital Counties Survey. Cabarrus ranked third nationally and first in North Carolina among its population category, 150,000-249,999. 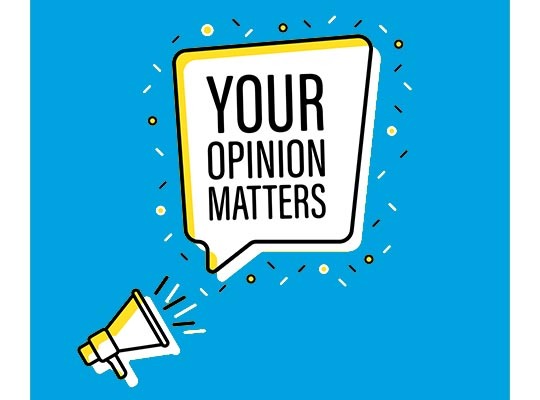 The survey, conducted by CDG in partnership with NACo, identifies the best technology practices among U.S. counties, including initiatives that streamline delivery of government services, encourage open data, foster collaboration and shared services, enhance cybersecurity and contribute to disaster response and recovery efforts. During the past year, Cabarrus County’s Information Technology Services (ITS) department introduced several new initiatives that led to the achievement. Cabarrus previously ranked fifth in 2017, sixth in 2016, seventh in 2015, second in 2014, and eighth in both 2012 and 2013. 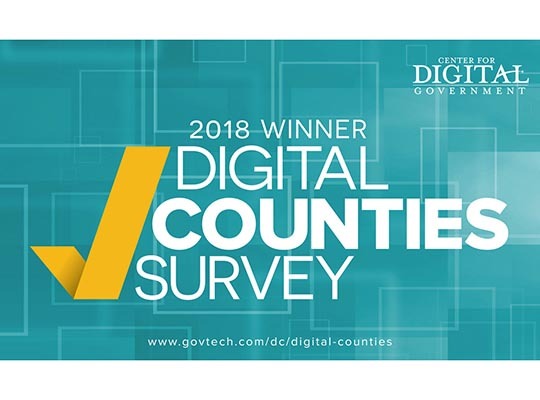 For the complete list of winners, visit http://www.govtech.com/dc/digital-counties/Digital-Counties-Survey-2018--Winners-Announced.html.